Dubai: Dubai has activated its visa-on- arrival facility to Indian nationals holding a valid US visa or a green card, media reports said today. The first Indian national to avail the facility arrived in Dubai yesterday, the Khaleej Times reported. Posting a picture of the passenger on Instagram, the General Directorate of Residency and Foreigners Affairs (Dubai), announced his arrival. The Indian national, who was not identified, was greeted by the Dubai International Airport staff. 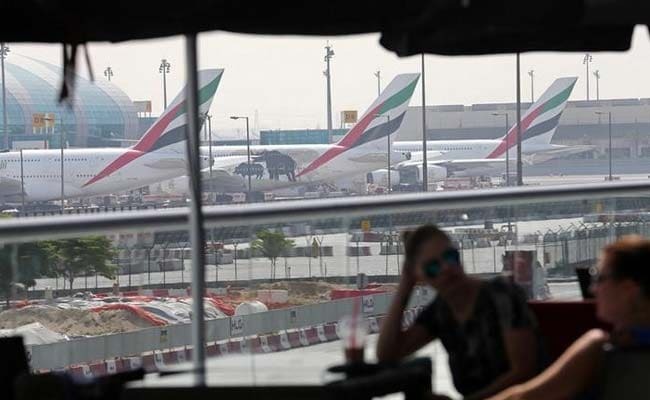 Earlier in March, the UAE Cabinet had approved a decision to grant Indian passport holders with either a valid US visa or a green card a visa-on-arrival from May 1. The circular was given to all UAE borders points, including airports and ports. The decision comes within the framework of the long-term strategic partnership between the UAE and India, the promotion of political, economic and trade interests between the two countries. This decision strengthens the UAE's external relations by facilitating the visa issuance process in order to confirm its global status as a tourist and economic hub. India is the UAE's second largest partner, and trade between the two countries reach USD 60 billion a year, with the UAE exports to India amounting to USD 27 billion a year, while India exports to the UAE is valued at USD 33 billion. There are around 143 daily flights between cities in both countries, one flight every 10 minutes, or 1000 flights per week. The number of Indian tourists coming to the UAE in 2016 reached about 1.6 million Indian tourists, and there were about 50,000 UAE tourists who visited India in the same year.